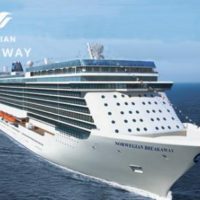 Connect with NYCruise on Social Media! 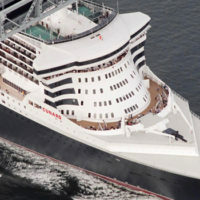 Stay in the loop with everything that’s happening at NYCruise! 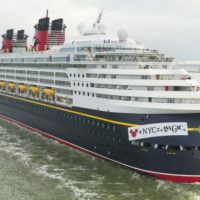 Be sure to like our Facebook page and follow us on Twitter and don’t forget to check out our Flickr and YouTube pages for photos and videos from NYCruise! 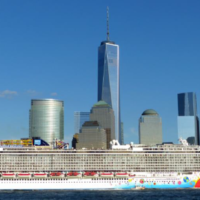 Mayor Michael R. Bloomberg and Norwegian Cruise Line CEO Kevin Sheehan today announced that Norwegian Cruise Line’s new state-of-the-art 4,000 passenger ship, Norwegian Breakaway, will make New York City its year-round home port.